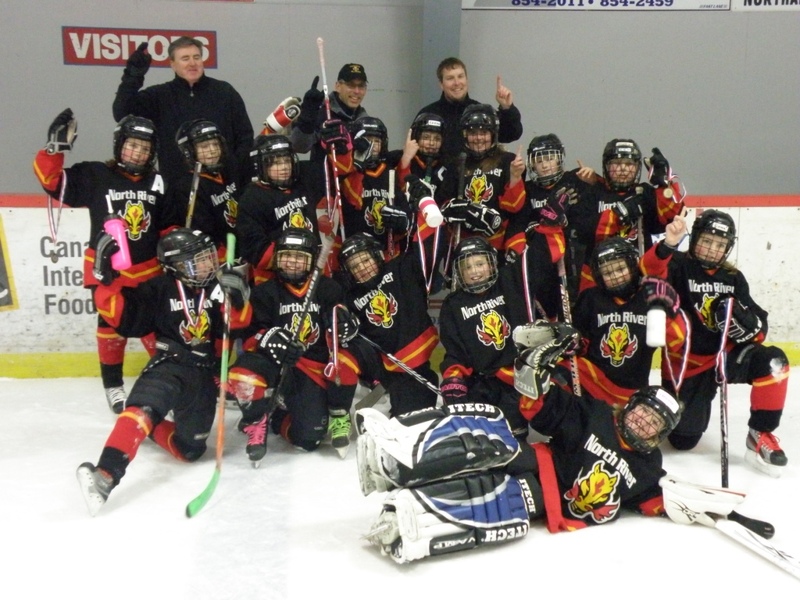 Congratulations to our North River Flames Atom Girls Team, winners of the Tyne Valley Girls Tournament, Friday, December 30/11. The girls, coaches, and parents enjoyed a great day of hockey, bowling, skills competition, and an excellent hospitality room. Well Done Girls !!! A picture (courtesy of Kellie Andrews) of the winning team is posted under the downloads tab. - Thursday, 4:30pm at Simmons Arena vs Capital District. Parents meeting following ice time on Friday, November 4th. Upstairs in the "Classroom" at the APM. Please ensure at least one parent per family attends.